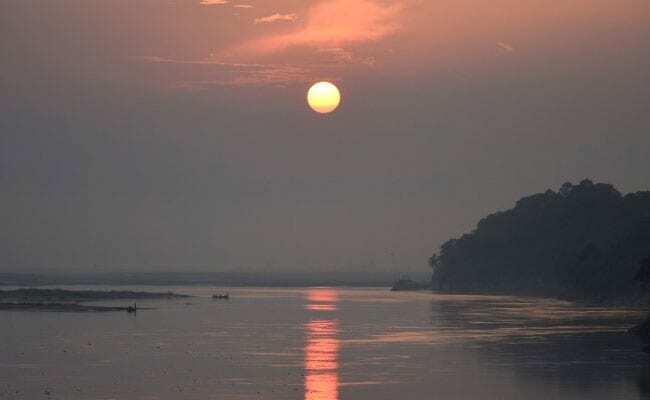 Minister of Development of North East Region (DoNER) Jitendra Singh on Tuesday said that the government will start a Centre for Brahmaputra studies at Gauhati University as part of its initiatives to catalyse the contribution of the north-east towards the country’s development. In October last year, the government had set up A.P.J. Abdul Kalam Centre for Policy Research and Analysis at the Rajiv Gandhi Indian Institute of Management (RGIIM), Shillong, which will provide strategic policy support on livelihood, Act East Policy, Biodiversity, Organic Food Basket, Bamboo Mission and Horticulture. “North Eastern Region is on a high priority for the Central government. It is evident from the fact that three months after taking over as the Prime Minister, Narendra Modi announced the setting up of a Sports University in Manipur,” the minister said. He added that the Central Government is making all efforts to materialise this project and is pursuing it with the Manipur government. He, along with Minister of State for Home Affairs Kiren Rijiju, attended the felicitation ceremony of the sportspersons from the north-east who participated in the 2016 Rio Olympics. The sportspersons who were felicitated included Dipa Karmakar (Gymnastics), P. Sushila Chanu (Hockey, Women), H. Lal Ruatfeli (Hockey- Women), L. Bombayla Devi (Archery), K. Chinglensan Singh (Hockey, Men) and K. Kothajit Singh (Hockey, Men) among others.